As the U.S. president prepares, if this time he does prepare, for his second summit, note all that went wrong at the first. 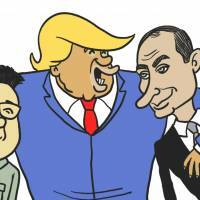 If he does as badly in his July 16 meeting with Russian President Vladimir Putin in Finland as he did with North Korean leader Kim Jong Un in Singapore, the consequences could be catastrophic. America is the guarantor of South Korea’s security, and if Washington can be made to blink at a time and place of Pyongyang’s choosing, the U.S.-South Korea alliance will end, as will the U.S. security presence there. Hence the delusional nature of Trump’s belief: A single one-day meeting sufficed to cause the North Korean regime to abandon its raison d’etre. 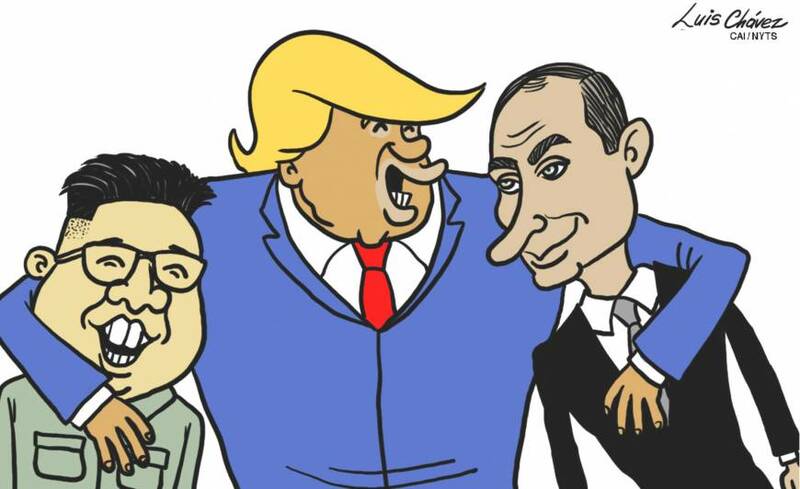 In addition to the legitimation supplied to Pyongyang by the pageantry of the summit for which Trump obviously hungered, the official record of the Singapore deliberations reveals no U.S. interest in Pyongyang’s atrocious human rights practices (“unparalleled in the modern world,” Eberstadt says) that raise doubts about the fervor with which North Koreans appreciate Dear Leader’s love for them. In return for Trump’s promise to halt military-readiness operations, Kim gave nothing — no inventory of his nuclear weapons and ballistic missiles, nothing beyond North Korea’s decades-old commitment to “denuclearization” of the Korean Peninsula, an opaque goal that means only that Pyongyang is not clearly committed to anything — beyond a pre-summit promise to decommission a no longer usable nuclear test site. The New Year’s Day vow has not been disavowed. Singapore was, Eberstadt believes, probably the greatest diplomatic coup for North Korea since 1950, and a milestone on “the DPRK’s road to establishing itself as a permanent nuclear power.” And the sanctions that were the Trump administration’s strategy of “maximum pressure” will be difficult to maintain now that a “defanged” — Eberstadt’s description — Trump has declared the nuclear threat banished.